The professorship was established by telecommunications pioneer Roy A. Wilkens, a 1966 electrical engineering graduate of Missouri S&T and former president of Williams Telecommunications Group, which later became WorldCom. He is also a retired chief executive officer of networks for McLeod USA. Zheng joined Missouri S&T’s electrical and computer engineering department in 2005 following a two-year stint as a postdoctoral fellow at the University of Missouri-Columbia. An expert in wireless communications and underwater cyber-physical systems, she has received funding from several federal agencies, including the National Science Foundation, the Office of Naval Research, the U.S. Department of Transportation and the Army Research Office. She received an NSF Early Career Award in 2009 and was elected an IEEE Fellow in 2015. Most recently, she was named the IEEE Vehicular Technology Distinguished Lecturer. Zheng holds a Ph.D. in electrical engineering from Carleton University in Ottawa, Canada; a master of science degree in electrical engineering from Tsinghua University in Beijing, China; and a bachelor of science degree in electrical engineering from the University of Electronic Science and Technology of China in Chengdu, China. Currently an associate editor for the IEEE Journal of Oceanic Engineering, she previously served as an associate editor for IEEE Transactions on Vehicular Technology and IEEE Transactions on Wireless Communication. 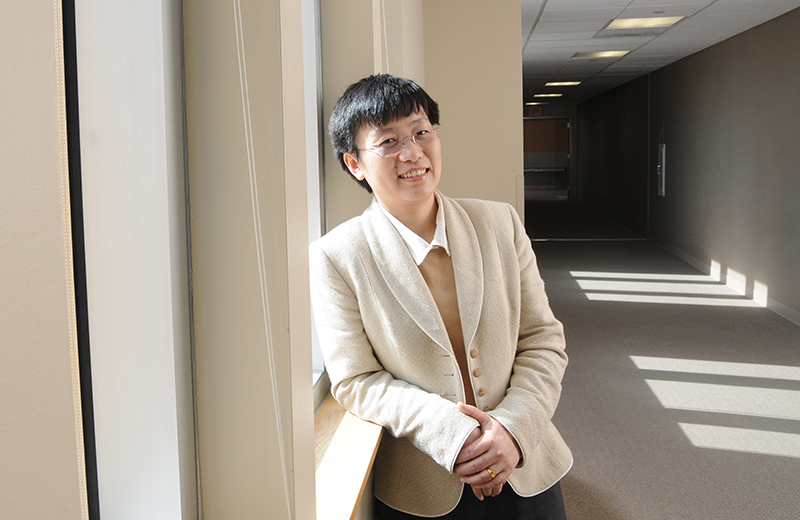 Zheng is the second faculty member at Missouri S&T to serve as the Wilkens Professor. 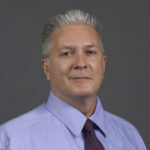 The first Wilkens Professor, Dr. Steven L. Grant, was named in 2005 and held the title until his death in April 2016.
great benefit of all students. As an Academy member I’m delighted for the breadth of skills we can now offer and hope this news is widely circulated. In the name of Dr. Grant, I give you his blessings. I know he talked very highly of you, when you were hired. Steve and I have been good friends since the day before our freshman classes started. Best wishes and much success. Congratulations to Rosa for a very deserving endowed chair professor position. The most interesting thing is the sharing of information, thanks for taking the time to make an article on this topic. It really inspires us. Hi, from this article is actually good and I’ve learned a lot about this topic. thanks.